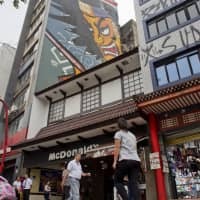 SAO PAULO - The Sao Paulo Shimbun newspaper has printed its final edition, ending a 72-year run as a vital reference point and voice for Brazil’s Japanese community — the largest in the world outside of Japan. The Japanese-language newspaper, the final edition of which rolled off the presses Jan. 1, was a victim of declining sales, an aging readership and the internet. Its owner, Helena Mizumoto, said an online version may be launched in the future. The Sao Paulo Shimbun was founded in 1946, shortly after the end of World War II. Mizumoto said that before the internet and cable television, immigrants would call the newspaper to find out where they could find Japanese-owned businesses. 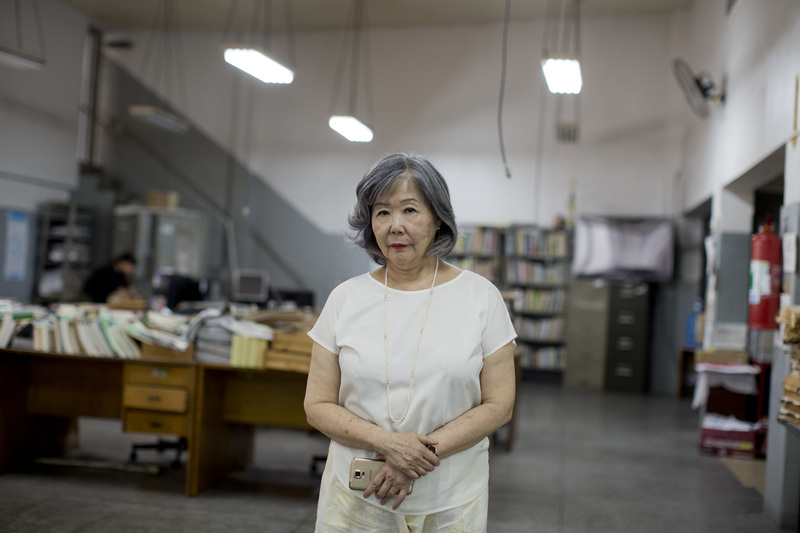 “The Google of the community was here,” Mizumoto said, adding that the newspaper was instrumental in relaying to expats that Japan had lost the war. 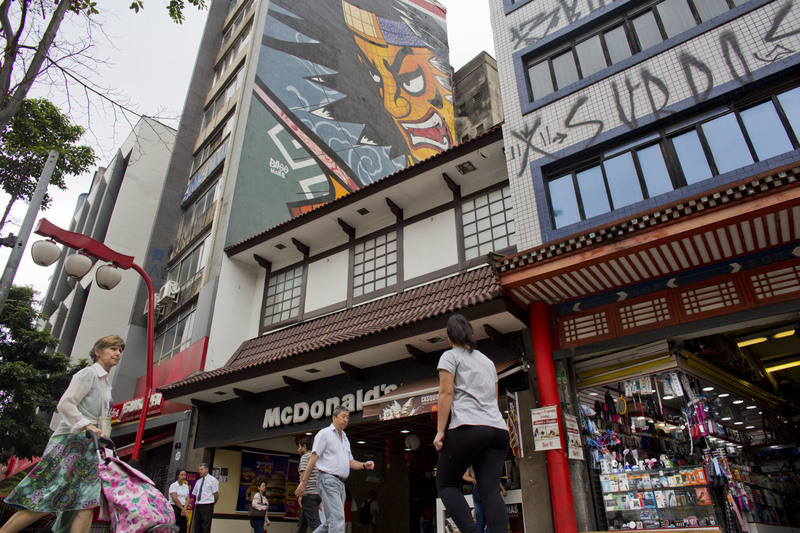 From its offices in Sao Paulo’s Asian neighborhood of Liberdade, the Sao Paulo Shimbun served for decades as the main reference point for Japanese living in the South American country. While mainly in Japanese, it printed a few pages in Portuguese as well. 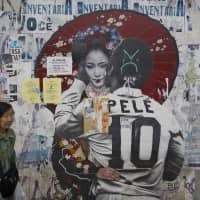 Japanese expats got most of their national and international information from the Sao Paulo Shimbun up until the 1990s, but that “ended with internet and the NHK Japanese news channel,” said Eduardo Nakashima, secretary general of the Brazil-Japan Cultural Alliance. Kanomata spoke in the main square of Liberdade where he goes every morning at 6 a.m. to practice radio taiso (exercises) with other elderly Japanese immigrants. 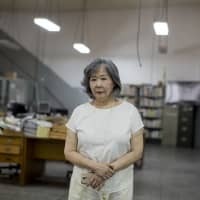 Brazil’s first Japanese migrants arrived in the port of Santos aboard the steamship Kasato Maru on June 18, 1908, spurring a wave of immigration that grew to about 2 million people. They introduced foods that changed Brazilian cuisine and farming techniques that helped turn Latin America’s largest country into an agricultural superpower. 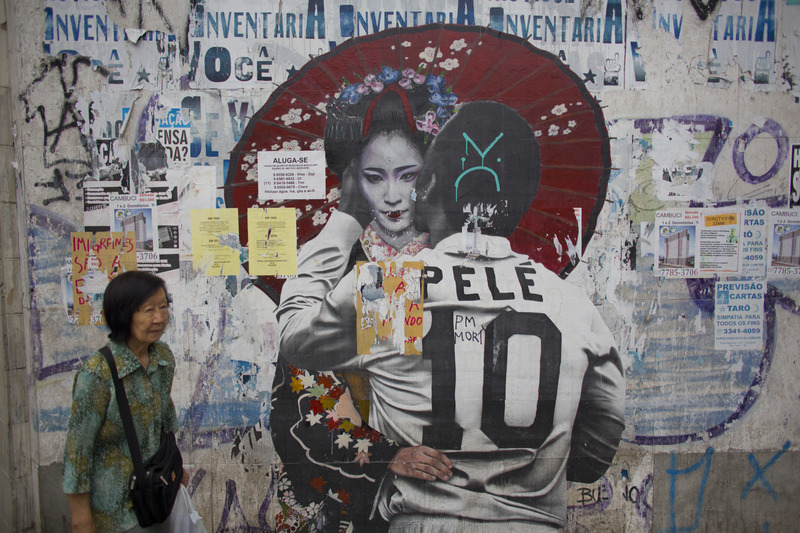 The arrival of the first immigrants was the result of negotiations between Japan and Sao Paulo state, where most Japanese-Brazilians still live. Japan needed an escape valve for poor farmers left out of the country’s rapid modernization that began in the late 1800s. Meanwhile, Sao Paulo coffee growers needed more workers to tend to their coffee plantations. Like many immigrant groups, the early settlers planned to return home in two to five years and start new lives with their earnings. But they quickly realized they would never save enough for a return ticket. Many eventually migrated to urban centers or to other rural areas.